Soldier, Performer! 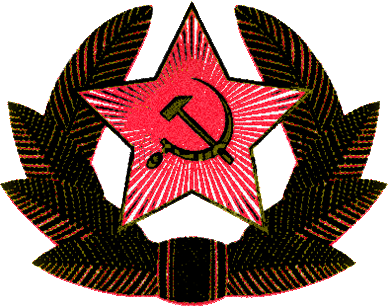 Soviet Unterzoegersdorf needs your bravery! The Soviet Unterzoegersdorf Armed Forces (in co-operation with Soviet Unterzoegersdorf’s Bureau For Analytical Research Of Problems Related To International Understanding) want to add a new member to its workforce. Create a video (1 minute or shorter) of you doing work-out while singing the Soviet anthem. Add an element of surprise. There is no limit of age and no gender-bias. Send the video link to sierra-zulu AT monochrom.at before June 6, 2012. If we like your video, you will be allocated to the honorable cast of Sierra Zulu.